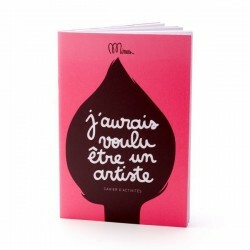 Activity book "même pas peur des araignées". 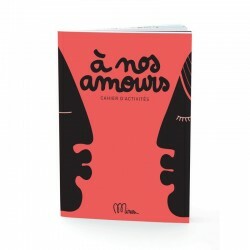 Only in french. 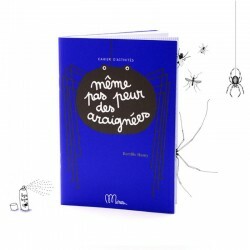 Because we are less afraid of things we know about, here is a book that will make the unjustly dreaded spider loved by all! 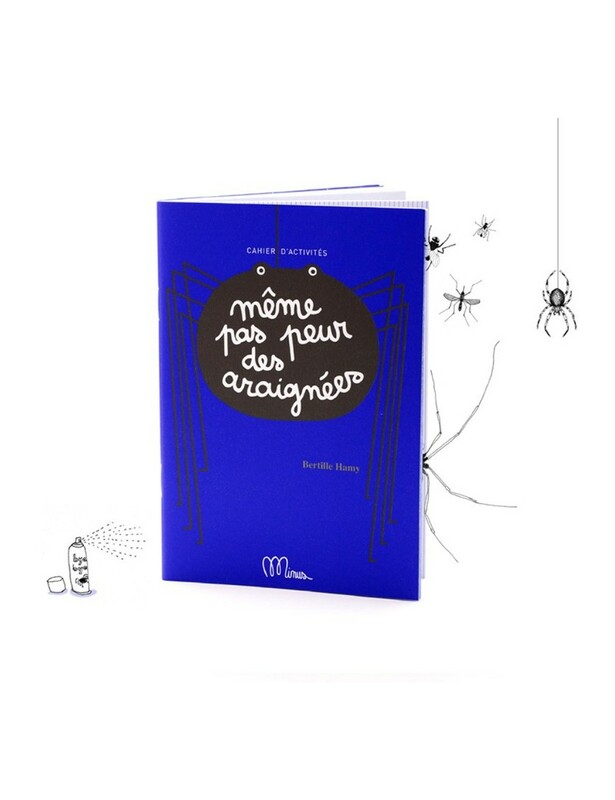 Read it with your parents, especially if they are also a little (or a lot) afraid of spiders...Printed in France using vegetable-based inks. 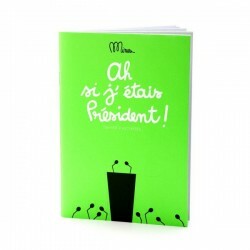 correspond au produit commandé mais plus petit que j'imaginais.